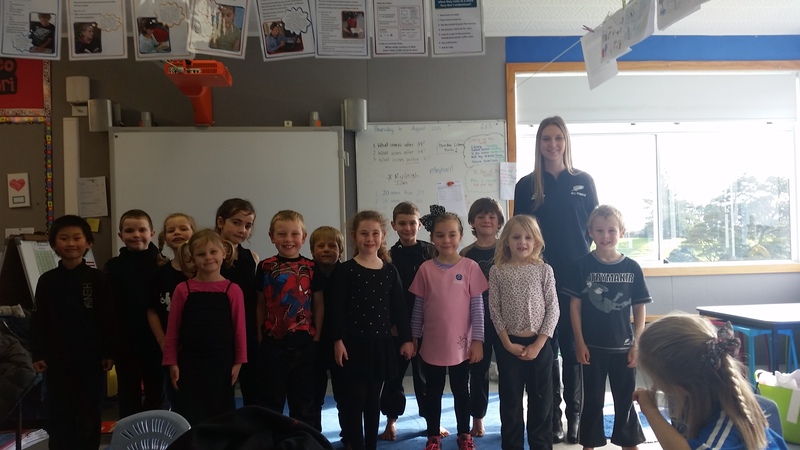 On Thursday 6th August Glenbrook School dressed up in our All Black gear and performed a Mass Haka. We entered a competition in the hope the All Blacks will see it, realise how awesome we are and visit us! Here is Te Ra dressed up and the video we have entered into the competition.